Thank you to Don McMurray who organised his 5th MND Charity Concert in support of MND NSW. It was another enjoyable afternoon of musical items and comedy performances with this year's concert raising $2,803. We would also like to thank Nick and Helen Moretti who attended the event on behalf of our association. Thank you also to the Grace Evangelical Church who continue to provide the use of their auditorium at no cost. 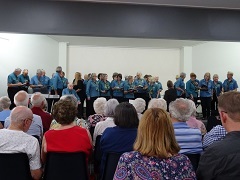 Pictured is the Sing Australia Choir who performed three segments at the concert. 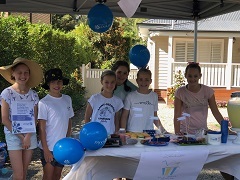 A very big thank you to Stephanie, Aoife, Abbey, Chloe, Maddie and Jemima who recently held a cake stall selling baked goods to raise funds for MND. The girls raised a fantastic $301. Thank you girls we hope you enjoyed the day! 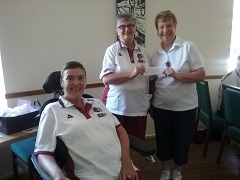 Thank you to the Tathra Beach Women’s Bowling Club who have made a donation to MND NSW on behalf of club member Anne Pearson's daughter, Louise Pearson, who has been living with MND for almost 12 years. 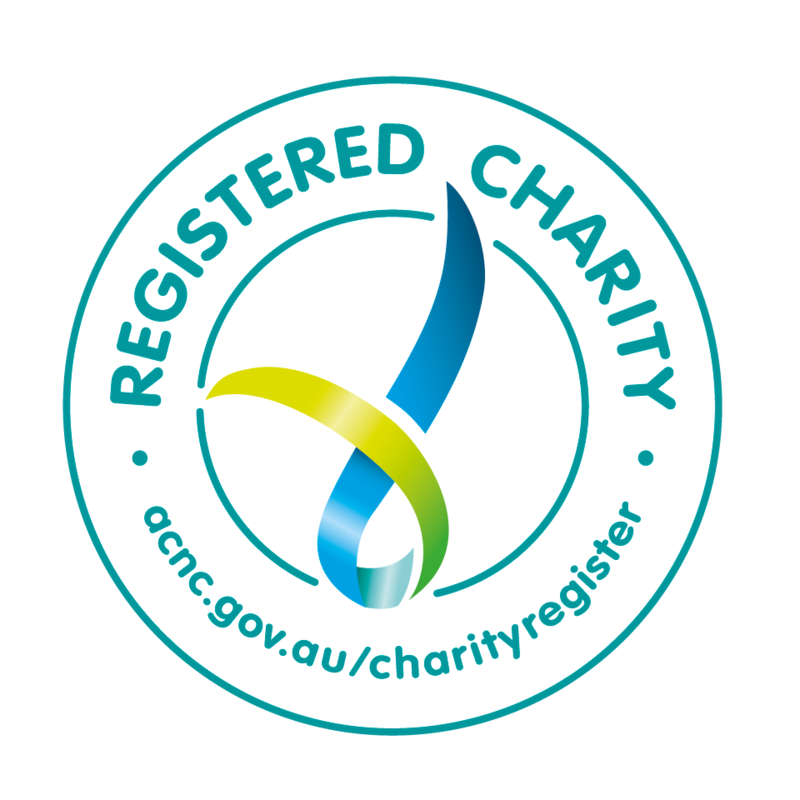 Anne said of the donation, "As is in most bowling clubs, we have a jar in which members place a coin any time they put down a wrong bias, or use questionable language." Pictured is Louise Pearson, Anne Pearson and club president Judy Malone presenting the donation of $400 collected from the jar. Thank you ladies for the continued support.